Running your own business can be hard. Collecting money from customers is an unpleasant part, but necessary part of all businesses. 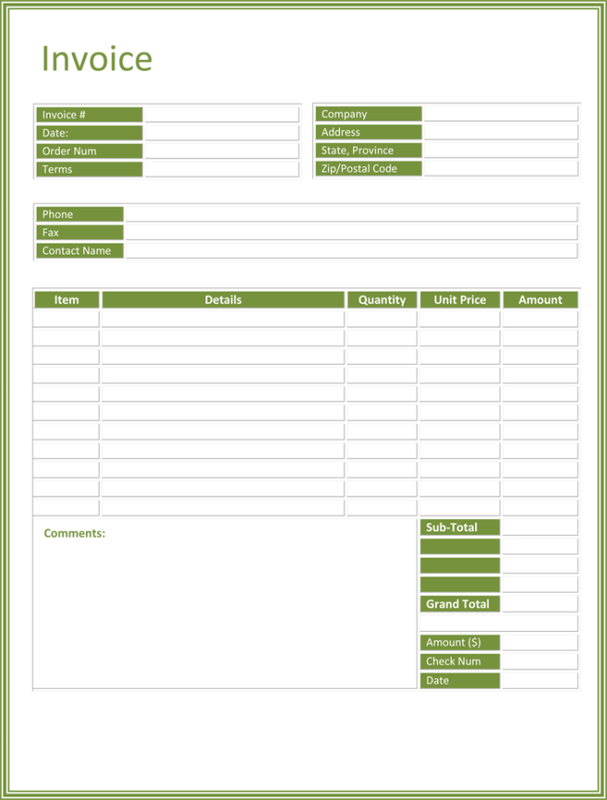 The Blank invoice template allows you to customize your invoice for your company. 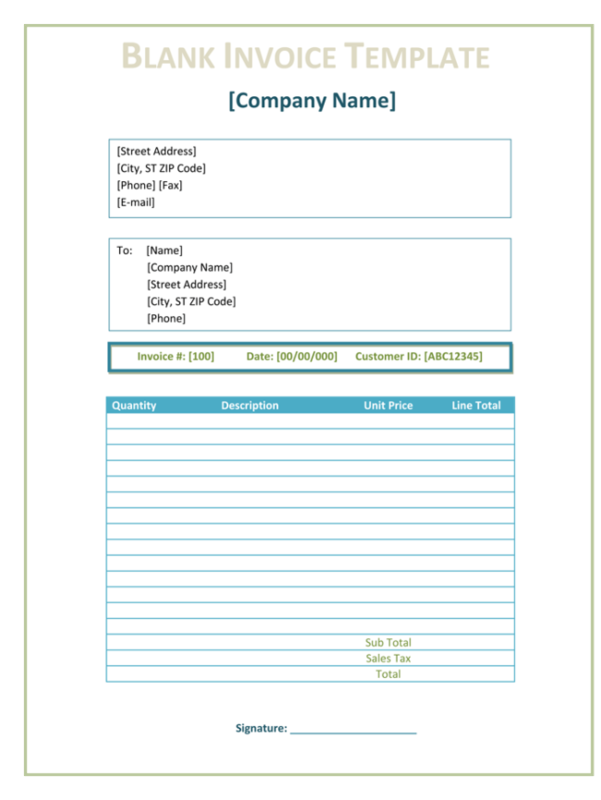 Here are a few benefits of a personalized blank invoice template. 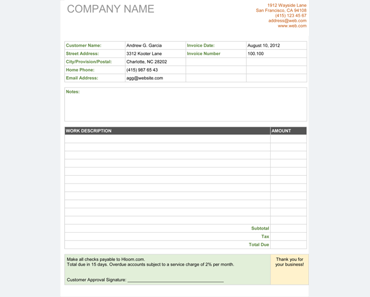 At the top of the blank invoice template, there is room for your company’s logo and name. 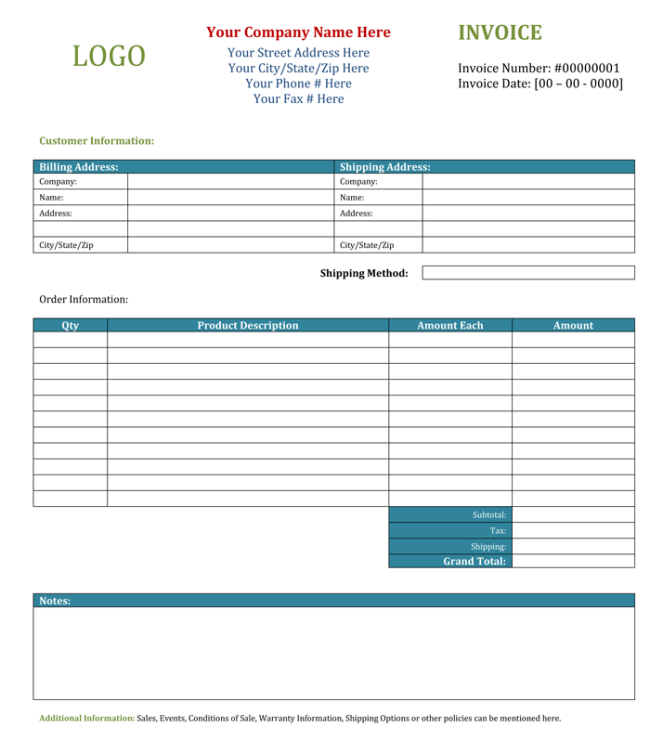 You can also put the address and the sales person name on the invoice. All of this information comes in handy when your customer needs to make an inquiry. 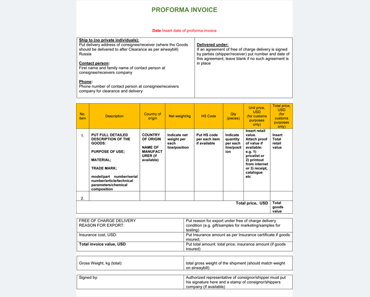 The invoice can contain a list of items or services purchased, the cost of those services and the total price. If there are any special notes, they will also be included in this section. This itemize list can also be used as a reference. Invoices help you to keep your company professional. They are also another source of record keeping. 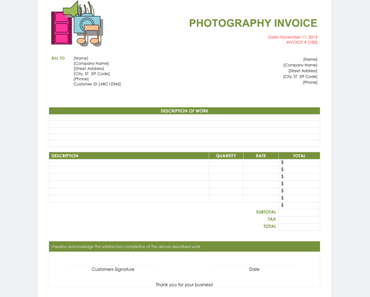 You can use an invoice to keep track of your inventory or number of sales you have. 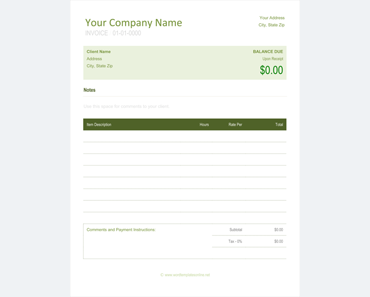 A blank invoice template also allows you to make a few changes to customize the document to your liking. 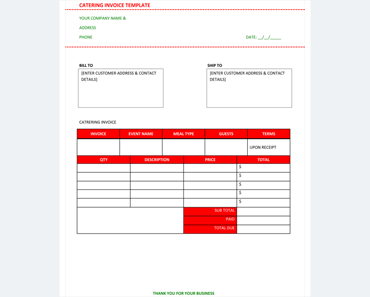 If you would like a section that contains the products orders and a section that contains services, it can be done using a modified blank invoice template. 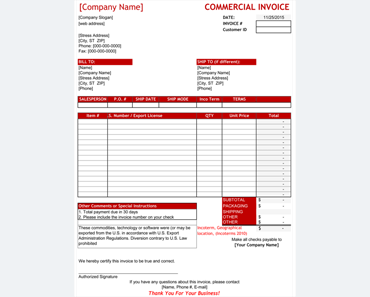 Your invoice can be modified in Microsoft Word. Not only can you make the changes any time you want to do so, you can print out or email an invoice when needed. This beats the generic invoice pads that office supply stores sell. They cannot be personalized and if you run out, you have to make a trip to the store to get more. 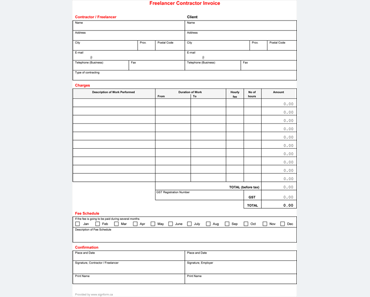 A blank invoice template only requires a trip to your printer. 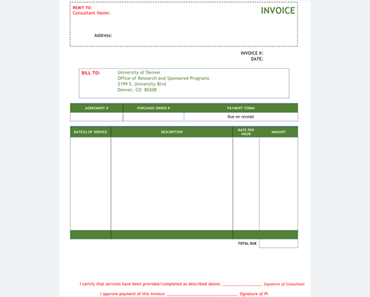 You can download a blank invoice template online for free. Within minutes, you can have a professional customize invoice to help your business excel.